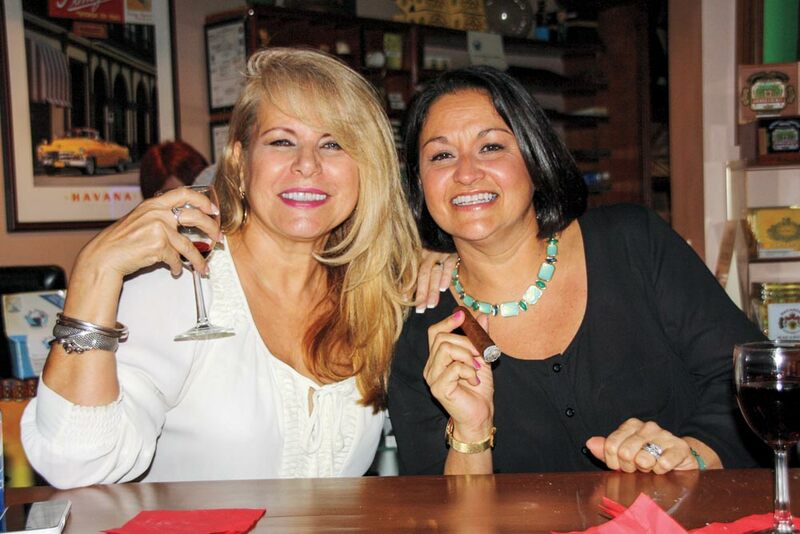 South Miami kicked off a series of “Havana Nights” events with Azarías Mustafa Córdoba of Córdoba y Morales Cigars. The event fea-tured the company’s La Clave Cubana brand as well as a cigar rolling demonstration. Three-time Grammy winner Tomasito Cruz (who has worked with some of the biggest names in Latin music as well as non-Latin stars) was on hand to provide some live music. Of course, it wouldn’t be a cigar event in Miami without some kind of pork and beer. There were pan con lechón sandwiches and beer specials all night — not to mention South Miami Cigar & Wine’s usual selection of wine.